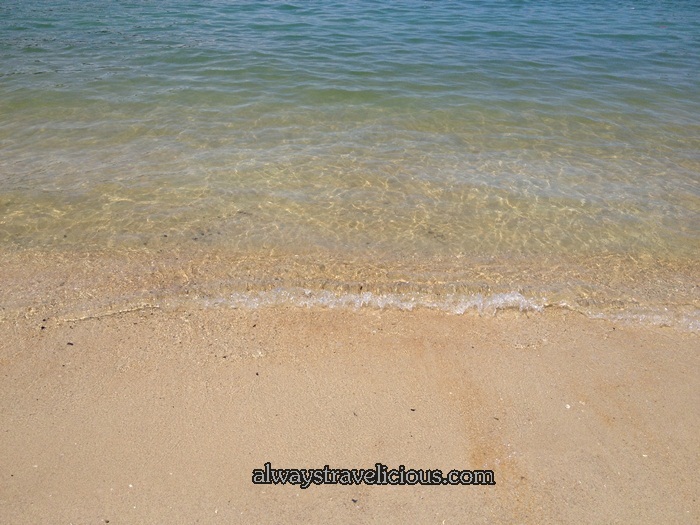 Day Trip @ Pangkor Island, Malaysia - Always Travelicious ! Pangkor Island, a tranquil little island that I have not visited in the longest time, almost forgetting how it really is. It ‘s still a little old-fashioned, basic; but I like it because it has not been taken over by commercialization. The trip starts off with a 30 minute ferry ride from Lumut Jetty to Pangkor Island. And yeah ! Pangkor Island, here we come ! There are loads of pink vans waiting at the Pangkor Jetty if you are not planning to use a motor bike. Our bike was a not-very-powerful-manual motorbike but we managed to climb all the uphill with the good old turtle helmet. and of course the various beaches including Nipah Beach and Coral Bay next to each other with long stretch of white sand and glistening blue waters. Water activities like jet skiing, banana boating and island boating are available but allow more than a day if you are planning to do the activities. Sight seeing always comes with a bit of souvenir shopping. The puffer fish specimen should be an interesting one! While thinking that the seafood should be cheap and good on the island, unfortunately our seafood lunch at Sea View Hotel was a bit disappointing and prices were hiked up as it was Chinese New Year. 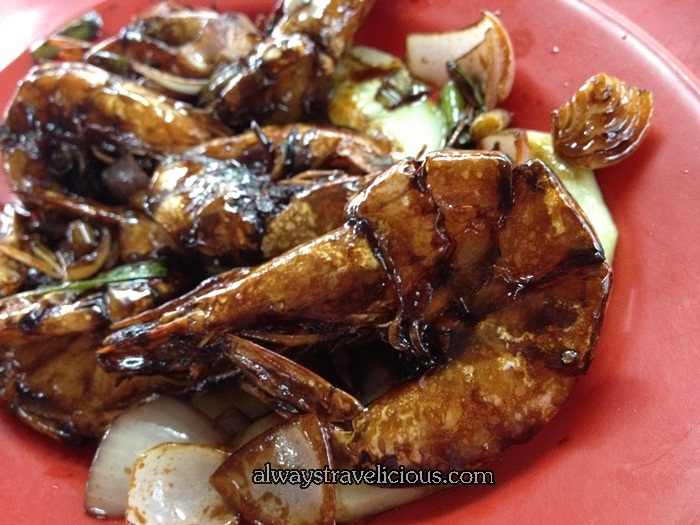 Hopefully I will find a better restaurant on Pangkor Island next time. With the seafood craving not satisfied on the island, on the way back to Ipoh, we stopped by Sitiawan for Seafood, at Kampung Cina. Now that is some awesome seafood there! Highly recommend it if you have time ! Hi Leon. Yes, you may use the photos as long as you credit my blog and provide a link back. Thanks for giving us permission to use the photos! Just asking, do you have high-resolution versions of the pictures? If so, could you drop us an email at [email protected] ? We can attach the low-res versions to let you know which pictures we need. Sorry for the inconvenience and thank you very much! Hi Leon. Sorry I don’t provide high resolution photos unless they are paid for. Thank you.